App only strategy- An interesting experiment is gradually picking up momentum in the digital ecosystem in India. There is little debate that mobile customer experience is of primary importance in this strategy. Companies are now moving on from having responsive websites to a ‘mobile first’ mindset. The experiment is whether they take this line of thought to the next logical step – mobile only. Myntra, a leading online fashion store which is now owned by Flipkart, India’s largest ecommerce player, went app-only on 15-May. It stated that 90% of its sales and 75% of its visitors were from mobile. Since then, there have been reports that its sales dropped 10% on the back of that move. Notwithstanding the drop in sales of Myntra, Flipkart is also considering a mobile only presence very soon. Flipkart seems to be moving very fast in the mobile product space in order to create a leadership position.Ola, a taxi provider, has also gone app only since August . Ola’s share of mobile transactions was at 99% when it went app only! 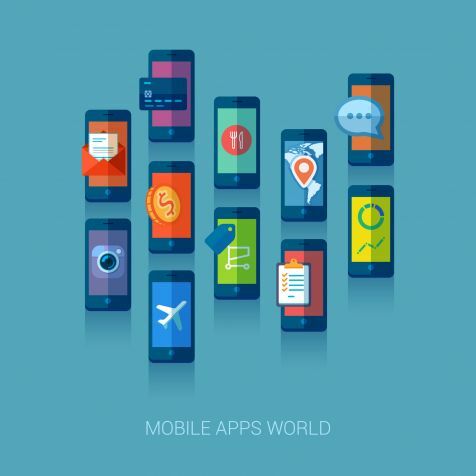 What are the reasons for considering mobile only? India has a lot of mobile-only internet users. They form a significant fraction of internet users from tier 2/3 cities. As Internet penetration deepens, this trend will only become stronger. 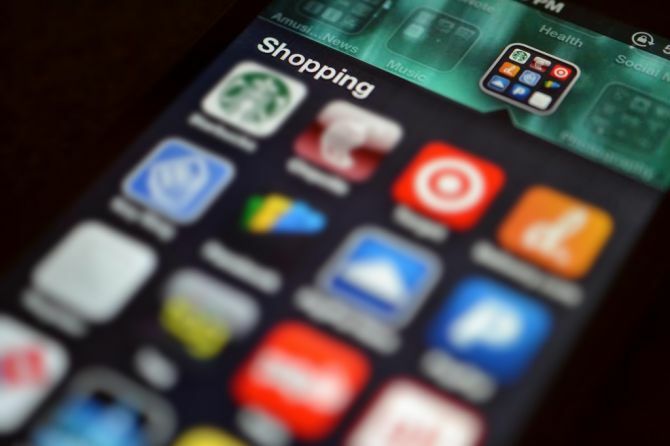 Several e-commerce firms have seen a sharp growth in transactions through mobile. SnapDeal saw mobile transactions rise from 30% in 2013 to 50% in 2014. Flipkart claims that 76% of its traffic is from mobile apps, compared to mere 6% in 2014. Additionally, the average price of a smart phone purchased in India is $135. 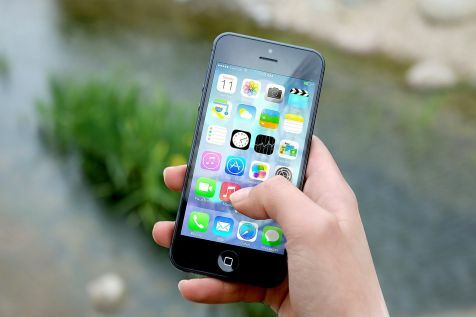 Cheaper handsets enable the rural population to connect to mobile apps with ease creating a vast opportunity for e-commerce players. With the reach of smart phones in rural India largely unexploited, the logical way forward is to go all guns blazing with the app-only strategy. Infibeam’s head of marketing Advit Sahdev had an interesting explanation for this move. He said that the “move is basically the beginning of a paradigm shift from acquisition to retention marketing”.On mobile apps, each customer acquired is easier to target, segment and retain. In other channels, the competition is on every user search or browse action. The move is to do away with “Paid marketing channels” and that in some ways, no marketing channel is free, even organic search. The Indian customers are very price sensitive. Customers are likely to switch loyalties and preferences on smallest of price differences. With an app-only approach Myntra or Flipkart is trying to curb the use of handy search engines to find alternatives. With a mobile app, customers can no longer jump websites, compare products and buy the one that is cheaper.With the app only approach, the e-commerce giants have ‘trapped’ their customers to buy products available ONLY on their platforms. Unlike a desktop, mobile phone is an personal object and players like Myntra & Flipkart aim to make shopping a seamless personal experience by going the app-only way. They will be able to make their advertising more targeted, and giving them personalised notifications & offers based on previous purchases, current location, personal celebrations (like birthday) etc. So, is ‘app only’ the way to go?There are some companies who are seen to be bucking the trend. Cleartrip, one of the largest online travel brands in India stated that they are “committed to keeping Cleartrip accessible so our customers can use the channels they prefer”. There are also concerns around privacy and the capacity and quality of mobile phones.User concerns around privacy need to be addressed. There are misconceptions that an app install exposes the user phone number and user contacts to the phone developer. While this is not true completely or by default, app developers usually request for such permissions. As more and more brands go app-only, the space available on a mobile phone and its memory will become bottlenecks. According to a survey, 51% of the consumers are still NOT comfortable shopping through an app and the viewing space was limited which leads to increased efforts in terms of scrolls, clicks etc to view the complete product and its reviews. The desktop world is not redundant yet but its primacy is undermined permanently. Unlike the desktop internet world, there are no dominant players in the mobile internet space. There is an opportunity for leaders to emerge and they might not be the same as those in the desktop world. Such players would be those who provide a great mobile experience to the customer to win them over. Build your mobile capabilities to a level where a mobile–only presence is an option is strongly recommended option. However, only dominant brands of a vertical might be able to pull off a jump into a mobile only world. Brands which are not in top 5-7 names in a vertical might need to continue maintaining an multi-channel presence. Brands in the information discovery and curation space (ratings, listings, reviews and bookmarks) need to be extra careful as a mobile-only approach would mean risking the entire long tail traffic. A great mobile product that encourages repeat usage is essential. Add to that a web product which encourages mobile adoption seems to be a great middle path.